PCS provides three main steps in our product development process to ensure quality management and control of your product from sample validation through to reproducibility- and scale-up trials. The first step in our process is a Bench Test where we analyze your product for suitability for pulse drying. Pulse Combustion Systems has been conducting liquid specification and dryability bench tests for more than 19 years and we continually aim to improve our quality standards and testing integrity. All tests are performed under our good laboratory practices-, HACCP- and GMP policies. We perform bench tests on two levels, based on the drying history and classification of your product. 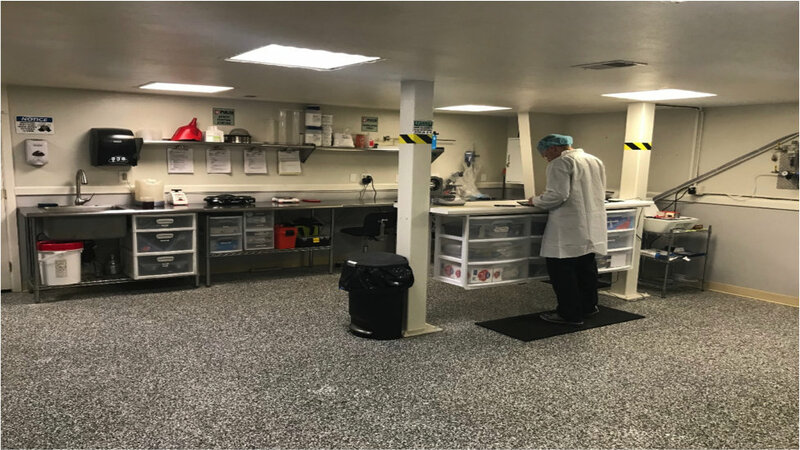 Level I: Basic Dryability testing where we do liquid specification and classification as well as a pulse dryability evaluation and feasibility tests. Level II: In addition to the level I tests, we will perform tests and make proposals towards products that require solids content-, pH- or viscosity adjustments, special handling and temperature requirements, as well as different process aids to improve product density, flowability and particle size / agglomeration. Note that the standard Bench Test does not produce powder samples. Once the Bench Test is completed, we will present you with a Bench Test Report, accompanied by a Pilot Trial Proposal form with proposals towards the second step, which is Pilot trials.